Occasionally we all need a little something to brighten up our week and a bit of magic can certainly help in a big way. Here at Winner Casino we have a number of slots on offer themed around magic, and they all give you the chance to win some huge payouts. 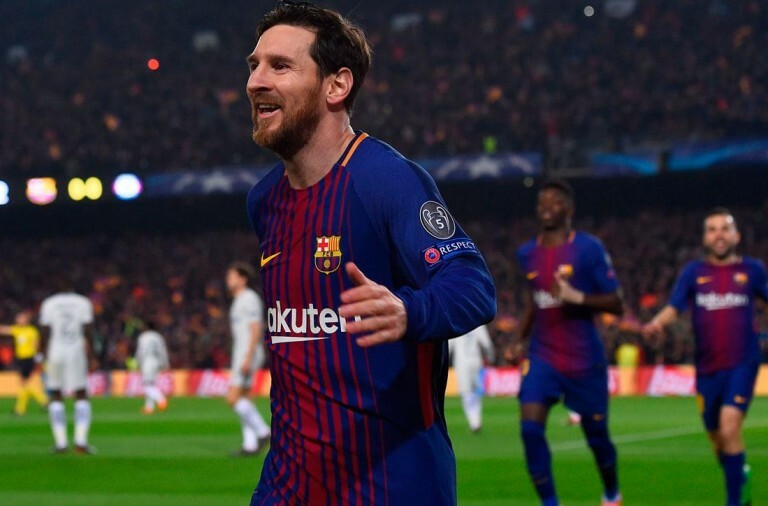 Discover three of these games, and hopefully you’ll soon be enjoying masses of winnings. If you have always dreamt of going to magic school and want to conjure up some riches for yourself then you will love the slot Miss Fortune at Winner Casino. Miss Fortune will teach you all sorts of tricks and along the way, she will help you win some huge payouts thanks to a variety of bonus features. 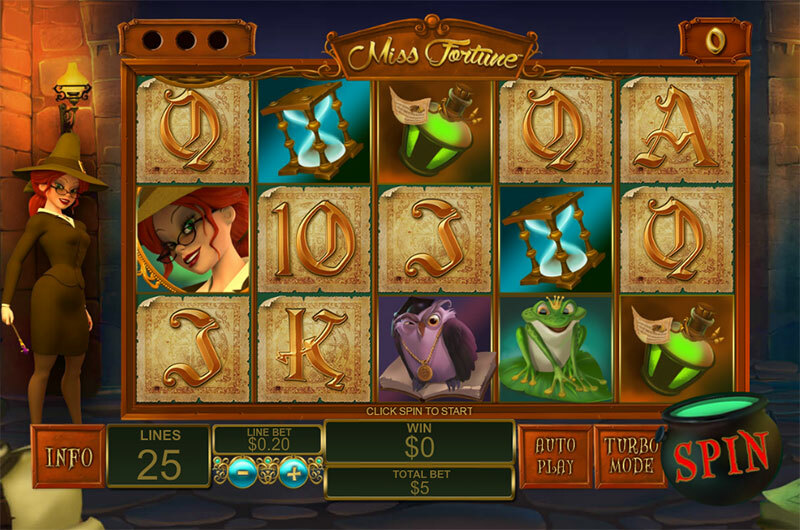 Miss Fortune is a 5 reel slot with 3 rows and 25 fixed paylines. Miss Fortune stands to the left of the reels, which are set inside an old castle. The high value symbols are all theme related and include the teacher, an owl, a frog, a glowing blue egg timer and a green potion. The lower value symbols are the playing cards 10 through to A. The wild symbol is a crystal ball, it will substitute for all of the other symbols, except the scatter and bonus symbols, to help and form winning combinations. The scatter symbol is the game’s logo and the bonus symbol is the sleeping dragon. If a wild symbol lands on the reels but it does not contribute to a winning combination, then Miss Fortune will wave her magic wand and the symbol is collected in a slot above the reels. When you have collected three wild symbols, you receive a free respin with the wilds placed back on the reels. You will see that there is a counter at the top right of the reels. Whenever you land two of the Miss Fortune symbols on the first four reels this counter increases by one. The number it shows is the number of extra free spins you’ll receive when you trigger them. The free spins themselves are triggered by landing at least three of the logo scatter symbols anywhere on the reels. You win seven free spins, plus the number shown in the counter. The free spins start with a 2x multiplier and it will increase by 1x with each non-winning spin, up to a maximum of 10x. When the baby dragon bonus symbol lands on reels one, three and five at the same time the Teacher’s Pet Bonus begins. You will see a number of lockers and need to pick from them to find the hidden dragons. The more you find the more you will win. Miss Fortune has a betting range of £0.25 up to £500 per spin so you can enjoy it regardless of your budget. There is a huge top payout of 5,000x up for grabs for landing five wilds on a payline. Miss Fortune can payout up to 500x, the owl can payout up to 300x, the frog can payout up to 200x, and the potion and hourglass can both payout up to 150x. The scatter symbol also offers payouts of up to 100x the total bet for a spin. If you want to brush up on your magic skills and see if you can win a huge amount of money, give Miss Fortune a spin today. If you want to meet a beautiful and powerful woman who can grant you wishes and untold riches then you should give Queen of Wands a spin. 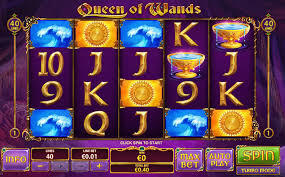 Queen of Wands is a 5 reel slot with 4 rows and 40 fixed paylines. The gold-framed reels are set against a hazy purple backdrop that looks as if it is the inside of a luxurious Arabian tent. The high value symbols are all theme related and include an overflowing goblet of water, a breaking wave, a tree and the sun. The lower value symbols are the playing cards 9 through to A. The queen is the wild symbol, she can substitute for all the other symbols, except the scatter symbols, to help and form winning combinations. Better still, she can land stacked on all the reels. Thanks to this, when she lands on multiple reels simultaneously it can produce some huge payouts. The scatter symbol is the game’s logo. In many ways, this is a very straightforward slot that will appeal to those who like games that are more basic. However, it does have one bonus feature. When the scatter symbol lands on reels two, three and four simultaneously the free spins game begins. 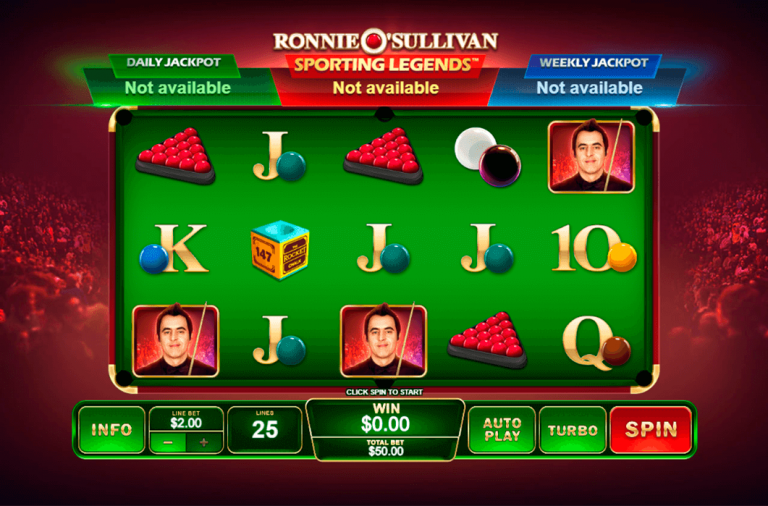 You will win eight free spins during which extra scatter symbols are added to the reels. 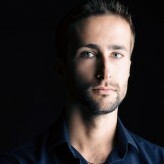 They can help you retrigger the free spins and this way you can win more free spins indefinitely. Queen of Wands has a betting range of £0.40 up to £320 per spin so you can enter this magical world regardless of your budget. There is a huge top payout of 1,000x available for landing five wild symbols along a payline. The goblet of water symbol can payout up to 400x, while the wave, the tree and the sun can all pay out up to 250x. The A, K, Q and J can all payout up to 150x and the 9 and 10 can payout up to 100x. The scatter symbol also awards payouts of 3 times the total bet for a spin when three land on the reels. While this may be a basic slot in many ways, it can still provide hours of fun and a magical experience. Give it a spin today and discover what the queen’s wand will conjure up for you. If you prefer to dabble in the darker side of magic, and conjure up ghosts and ghouls together with your wins, then you are sure to love the slot Halloween Fortune. 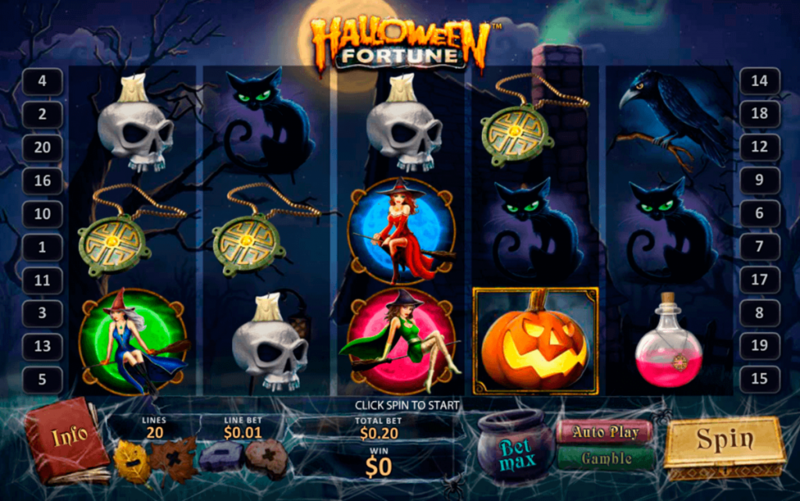 Halloween Fortune is a 5 reel slot with 3 rows and up to 20 paylines. The reels are transparent and behind them you can see a spooky looking cottage and some leafless trees under a full moon. 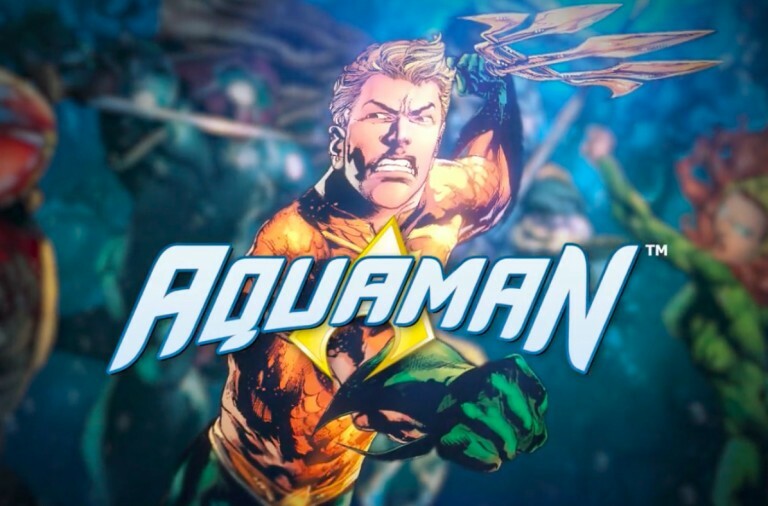 All of the game’s symbols are related to the theme. The three high value symbols are three witches wearing blue, red and green. The lower value symbols are a black cat, a raven, a skull candleholder, a pink potion and a pendant. The glowing pumpkin is the wild symbol, it will substitute for all the other symbols, except the scatter and bonus symbols, to help and form winning combinations. The scatter symbol is the game’s logo and the bonus symbol is a cauldron. The Witches’ Brew Bonus begins when the cauldron bonus symbol lands on reels one and five simultaneously. First you are shown the three witches and you need to choose one to reveal how many free spins you have won. You then go with your chosen witch to her cauldron and you need to pick from six potions to reveal a payout multiplier to accompany the spins. 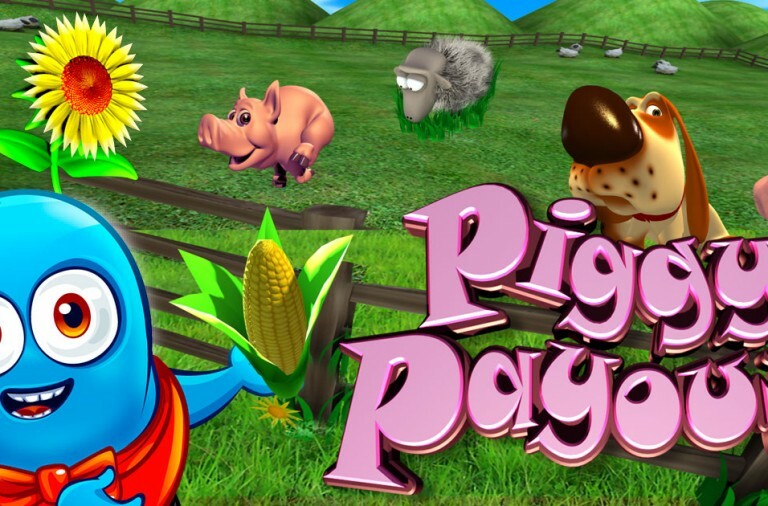 This way you can win up to 20 free spins with a 10x multiplier. 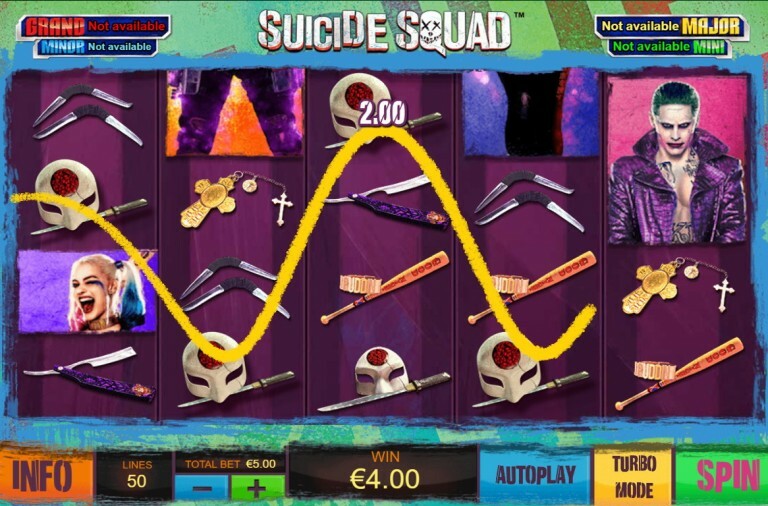 Best of all, you can retrigger the free spins indefinitely by landing the bonus symbol on reels one and five again. 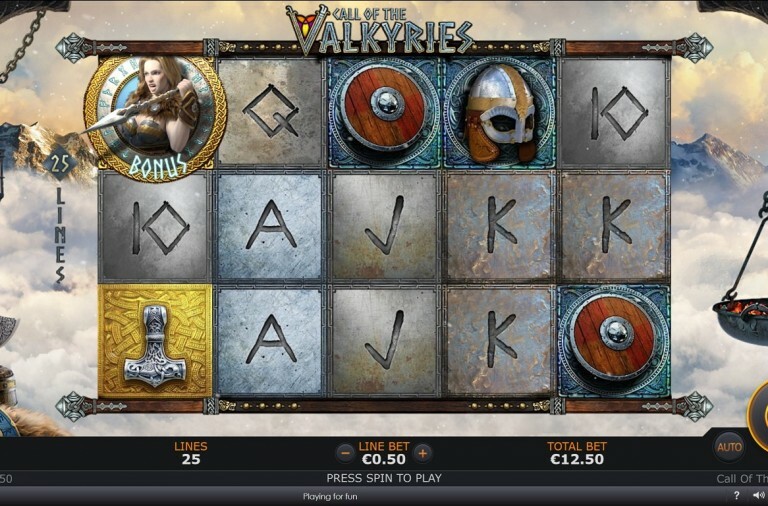 If you enjoy taking risks then you will like the slot’s gamble feature. You can use it after any winning spin to try to double your payout. It is a simple guessing game, simply predict if the next card drawn from a pack will be red or black and if you guess correctly, your winnings will be doubled. You can then repeat this process until you reach the slot’s gamble limit, but one incorrect guess results in all your winnings being lost. The slot has a betting range of £0.01 up to £200 per spin so you can enjoy it regardless of your budget. There is a huge top payout of 10,000x up for grabs if you can land five wild symbols along a payline. The blue witch can payout up to 1,000x, the red witch can payout up to 500x and the green witch can payout up to 400x. The cat can payout up to 300x, the raven up to 250x, the skull up to 200x, the potion up to 150x and the pendant up to 100x. Furthermore, the scatter symbol offers payouts of up to 50x the total bet of the spin. If you want to help the witches brew up some potions, and see if they will reward you with great riches in return, then give this slot a spin today. If you enjoy it, then you can also play its sequel Halloween Fortune II that brings the witches back to the reels for even more adventures and winnings.